Each of us wants to love and to be loved, but not everyone succeeds in this sphere. What is the problem? 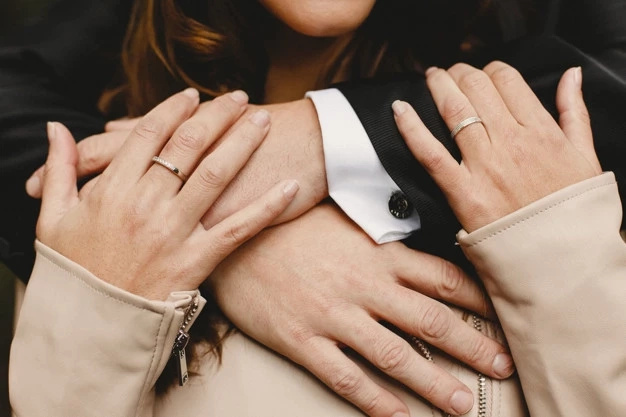 This question is answered by psychologists who compiled a list of main principles that should be observed in order to maintain and improve your relationship. Everyone knows that a good relationship helps both in family affairs and in various spheres of life, even in business. Everyone wants to keep the love that is in their couple for the rest of their lives. Of course, this can be done, but it is worthwhile to make some efforts. This is a very important aspect. 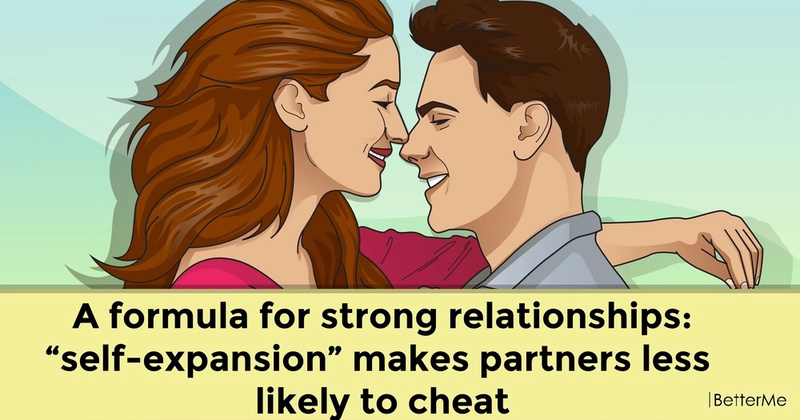 If a person has low self-expansion, he is more likely to cheat on his partner and to find new romantic emotions on the side. However, high self-expansion will create a good, reliable and stable union between two people even after many years. If you have common interests and hobbies, you will be always interesting to each other. This can be sport, cooking, sunbathing, watching comedies, and many other things. People should always remember those things that attracted them to each other in the beginning of their relationship. Even a spontaneous dance can cause a lot of romantic emotions. READ MORE: What makes husbands fall in love with other women? If the couple has many mutual activities, for example, playing tennis, dancing or swimming, this can make them closer to each other and their union stronger. 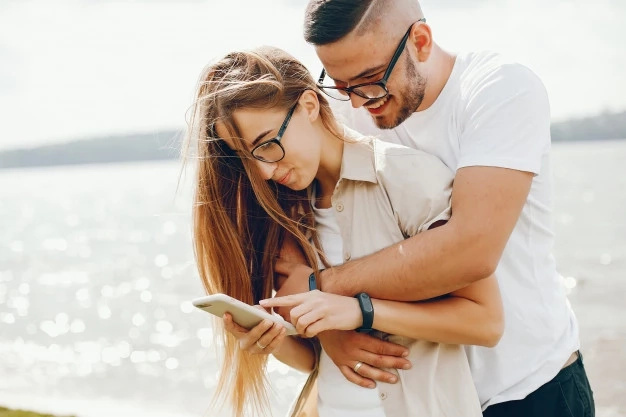 Couples who have similar life view, future plans and desires are less likely to cheat on each other and find romantic emotions with other people elsewhere.